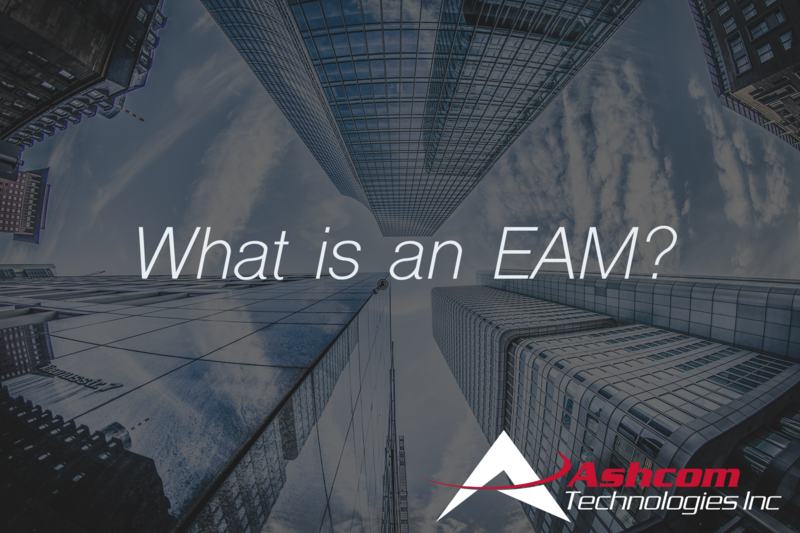 EAM is a term you may have come across if you’re in a maintenance, repair, and operations role. It stands for Enterprise Asset Management, which does explain the initials but offers little guidance on how an EAM executes or how it’s delivered. Is it software? A team of managers? A very strong robot? Let’s dig a little deeper to find out. Ah, that’s better. 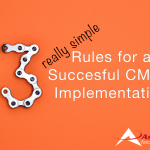 Now, if you’re reading this, you’ve most likely heard of or even use CMMS software (if not, here’s our brief description). Functionally, Wikipedia’s description of an EAM sounds awfully similar to a CMMS. And if you’ve done a fair amount of research into CMMS or EAM software you may see that they’re used synonymously. Heck, we use them synonymously on this website! So, is there a difference between the two or is this a Kleenex versus tissue type situation? In order to understand the differences and why the two phrases exist, we have to look back at their origins. Despite their status as an all-in-one hub for asset and maintenance management, Computerized Maintenance Management Systems have humble beginnings. The first iterations of CMMS software can be traced back as far as the 1960’s and came in the form of punch cards. Maintenance workers would record their completed maintenance tasks onto punch cards which were then fed into mainframes. Luckily for maintenance teams and businesses everywhere, CMMS continued to evolve, as did businesses and maintenance practices. Jeff O’Brien from American Machinist does a fantastic job here of breaking down each iteration of CMMS technology into delineated generations. Somewhere in the 4th generation of CMMS evolution, the term EAM started popping up. According to this article via Plant Services, EAM was likely coined as a marketing phrase. 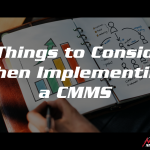 This makes a lot of sense – up until this point, somewhere between the late 80’s and early 90’s, CMMS software was associated with simply managing maintenance tasks. 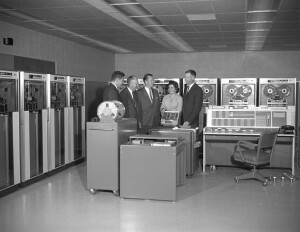 At this time there were incredible advances in computers and networking, as well as changing views on maintenance. Once considered a necessary evil, it was now seen as an opportunity to gather valuable data and cut expenses. As a result, CMMS software and EAM software was more fully integrated into business operations. 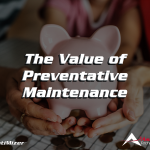 Now, instead of just issuing work orders for maintenance teams, C-level employees could utilize CMMS/EAM software to monitor the status of their valuable assets. The companies that could offer these features wanted to differentiate themselves from their simple maintenance management CMMS competitors, hence the term Enterprise Asset Management. So, we know why the term was coined but does that differentiator still exist today? Well, not exactly. Today, a quality CMMS software is expected to offer the features that once set EAM apart. In 2019, if a company offers maintenance management software, whether it’s categorized under Enterprise Asset Management or Computerized Maintenance Management System, it needs to have a certain number of features in order to compete on the open market. Our CMMS software has come a long way over the years, and as we head into the 4th Industrial Revolution, CMMS software will continue to evolve to better serve the needs of maintenance teams and businesses. This constant evolution will continue to blur the line that once differentiated EAM from CMMS. 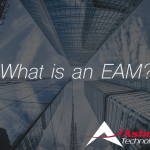 April 3, 2019 What is an EAM?